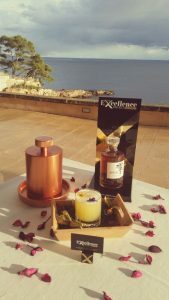 Three of the hotels of the boutique chain, Hospes Hotels in Alicante (Hospes Amérigo), Mallorca (Hospes Maricel & Spa) and Valencia (Hospes Palau de la Mar) are participating in the regional and national contest called “Leaders” for the best cocktail organized by The Excellence Project of the company Maxxium. 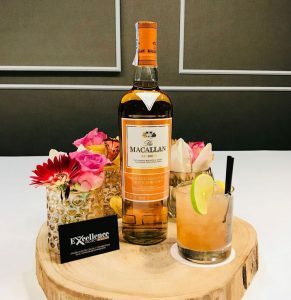 This is a contest between more than 6.000 restaurants and bars where each will presents its cocktail proposal using drinks of the Maxxium brand, the clients that have tasted these cocktails, will vote for the one of the best quality, originality and taste, also having the opportunity to win one free cocktail. 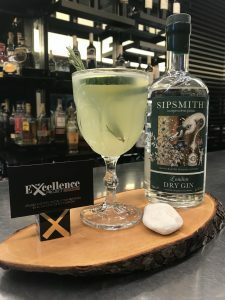 You can try all the cocktails at the hotels mentioned until December 20, 2017. And remember to vote for your favorite.